AYD application starts on the 15th of April! 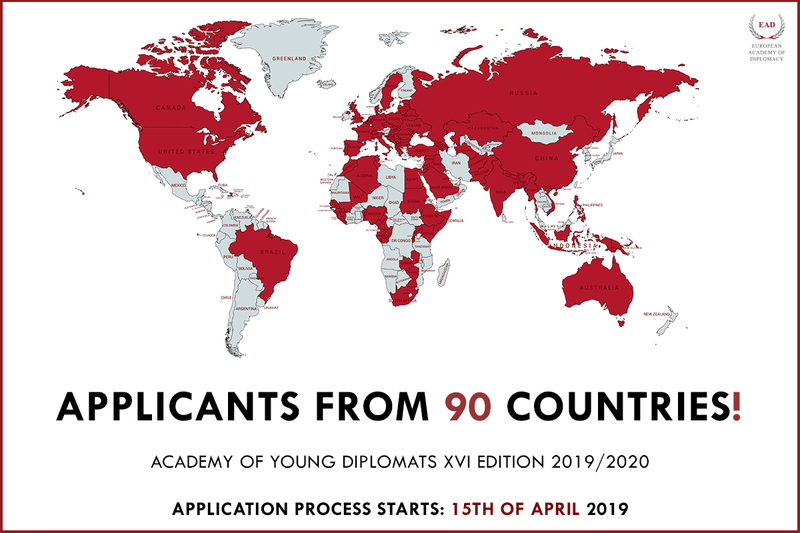 We are excited for the next edition of the Academy of Young Diplomats 2019/2020! If you are interested in taking part in this amazing learning experience we encourage you to apply as soon as the application process begins! 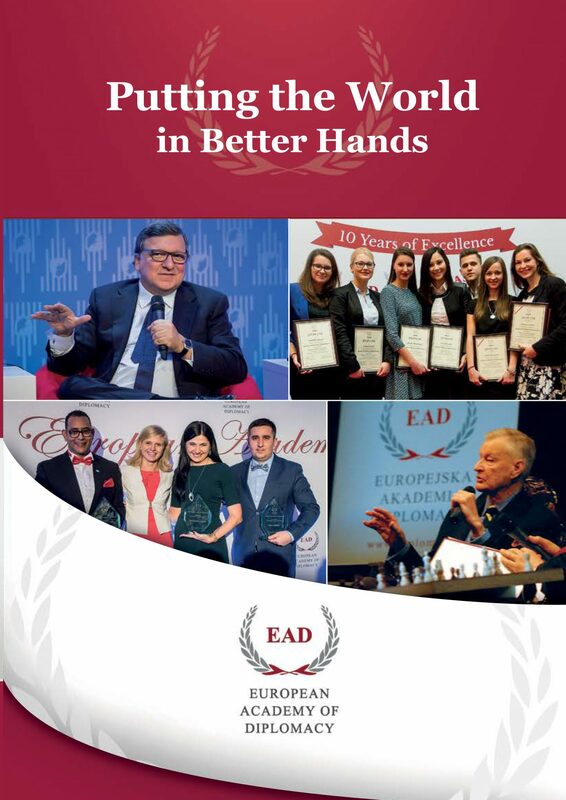 The Academy of Young Diplomats (AYD) is a top-tier postgraduate diplomatic program, which empowers a new generation of global leaders, through an innovative annual training experience, ending with an Executive Diploma in the Art of Diplomacy (EDAD). Established in 2004, the AYD prepares future diplomats, civil servants and social entrepreneurs for international careers. The program is known for its world-class faculty, practitioners-oriented approach and a network of more than 3000 graduates from over 60 countries. It is also accredited with the Ministry of Education of Poland. Recruitment starts on the 15th of April!